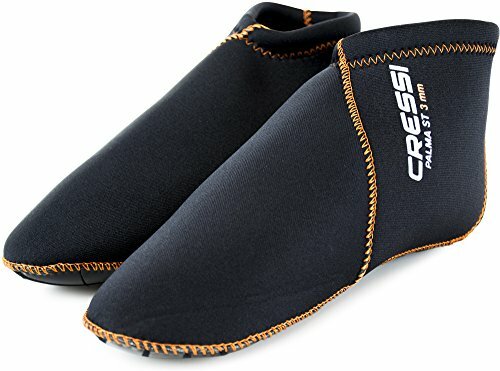 Cressi is a REAL plunging, swimming and swimming Italian brand, since 1946. Short socks made with 3mm thick Super Elastic and Ultra Durable Neoprene & Nylon. Grip Sole Design made with Durable Rubber: Non-Slip on Wet Surfaces, for example, Boat Decks and Slipper Ladders. 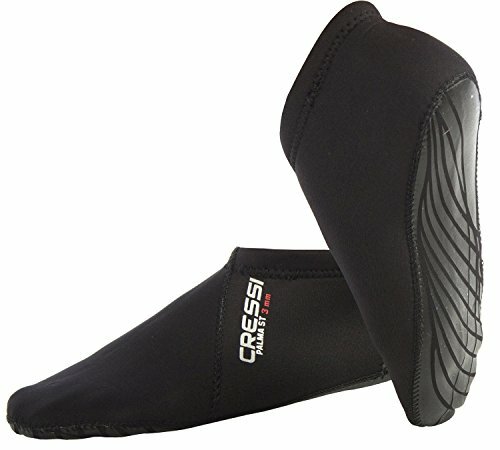 Great for Full Foot or Open Heel Fins. Built-to-Last with Glued-and-Sewn Seams for Strength and Durability. 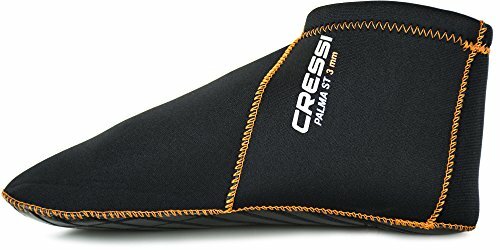 Cressi Short Premium Neoprene Diving Socks 3mm | PALMA ST by quality since 1946. The Palma ST 3mm are produced from a super versatile and ultra-solid 3mm thick Neoprene and Nylon. These socks are incredible for either full foot or open rear area blades. 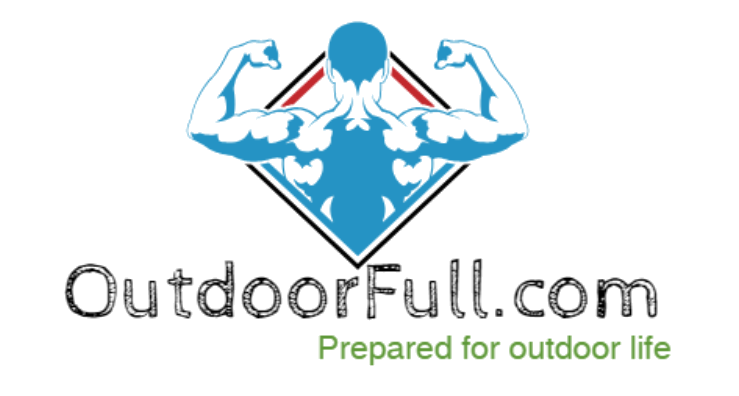 The socks are lightweight and an awesome expansion to the voyaging jumper’s rigging pack. Socks are to a great degree agreeable outfitted with a Rubber Grip Sole plan to help with Non-Slip on wet surfaces, for example, watercraft decks and shoe steps. The Palma are worked to-last with stuck and-sewn creases for quality and sturdiness.